were born, so will loving arms embrace us when we die. In the tapestry of life and death, we may begin to see connections to the past that we missed in life. While death may look like a loss to the living, the last hours of a dying person may be filled not with emptiness, but rather with fullness. 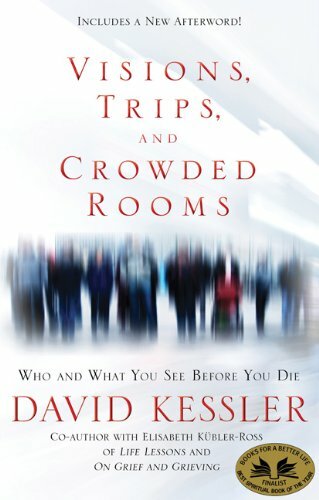 In this fascinating book, David brings us stunning stories from the bedsides of the dying that will educate, enlighten, and comfort us all.